We are honoured to have worked with some fantastic people spanning academia (blue), business (orange), intersections between them (purple) and art (green). 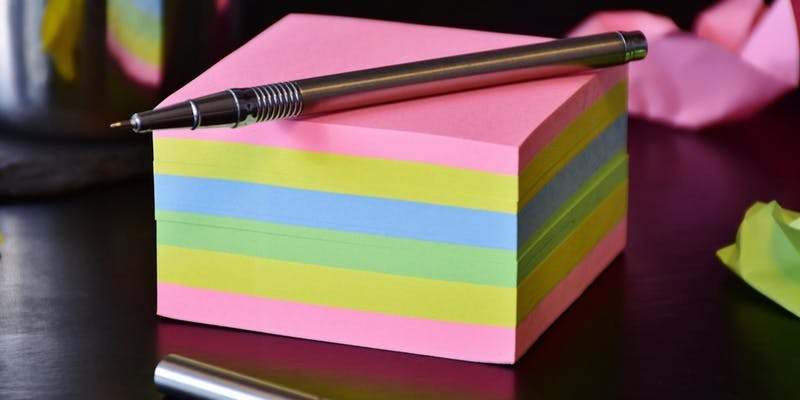 Here are some examples of the bespoke events we have produced and delivered, contact us to find out how we can help you enhance your collaborative capacities. In the mix you will also find examples of our work empowering youth (yellow). 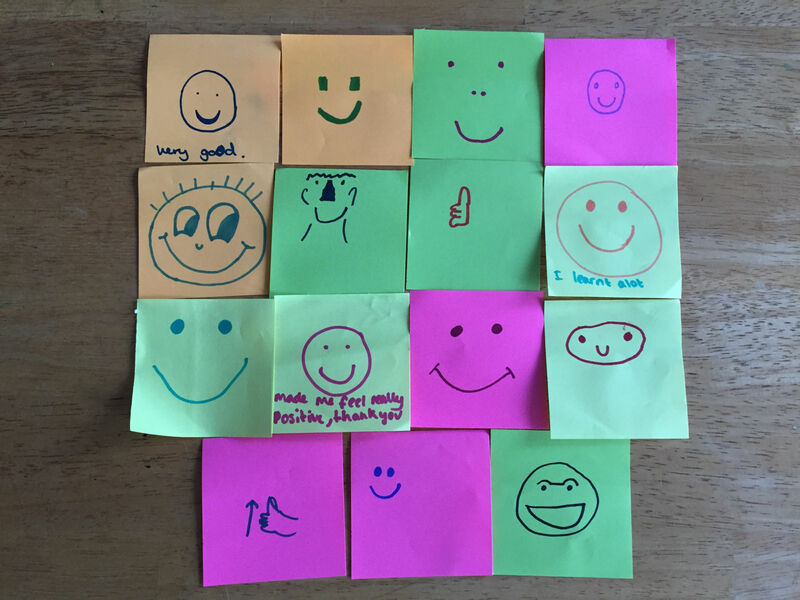 We are passionate about enabling our young and really enjoy working with schools and institutions aimed at providing them with the skills, mindset and resilience for a successful future. 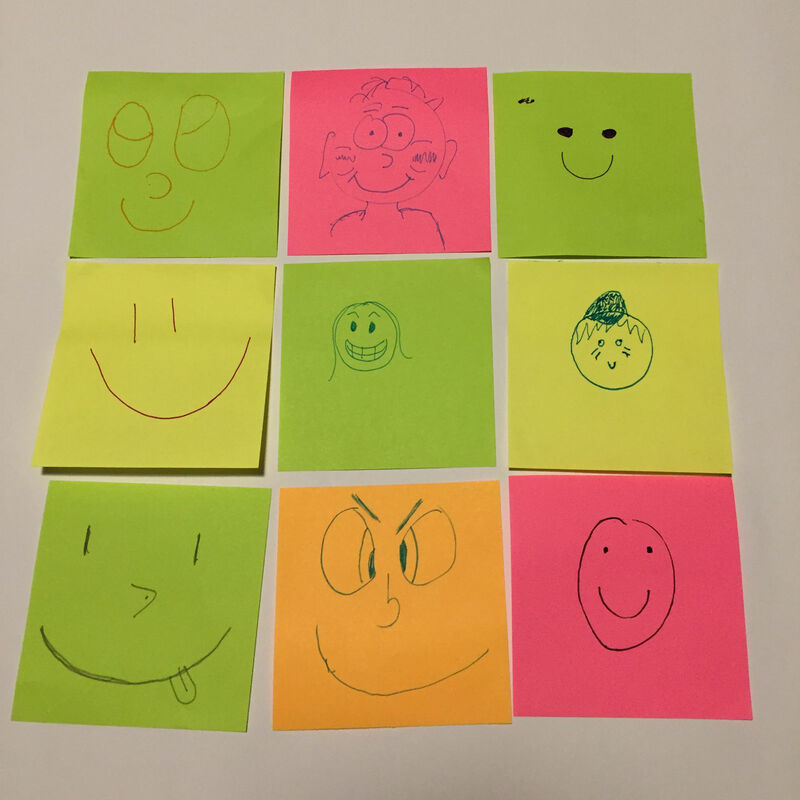 Designed and facilitated this one-day workshop aimed at the professional services and hosted by the Innovation Impact and Business group at the University of Exeter. 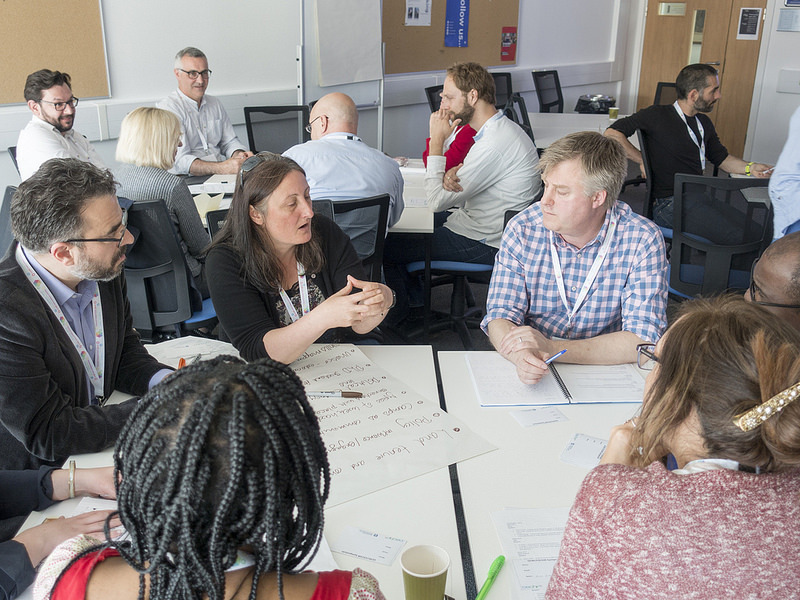 Over 50 biomedical researchers attended the Team Science Training workshop I ran at the Academy of Medical Sciences in May 2018. 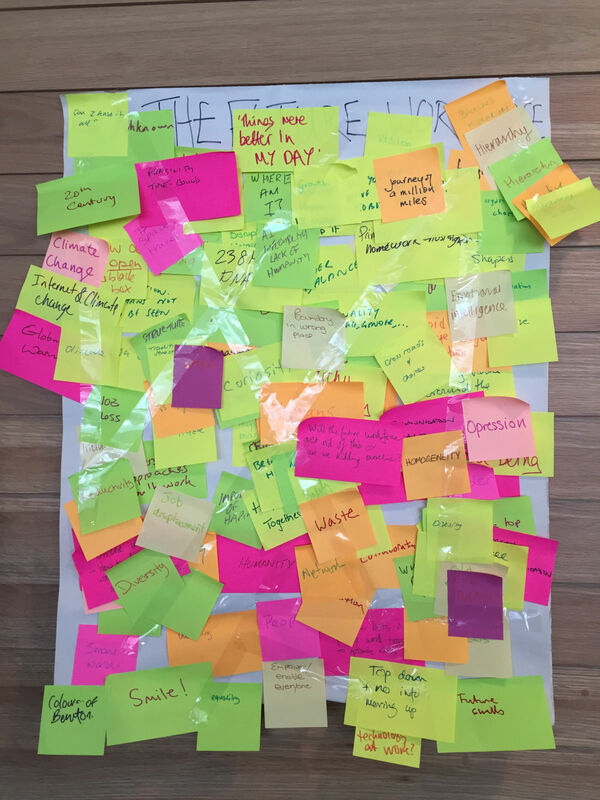 Ran an Innovation Workshop and was an innovation mentor for the 2-day Plastic Jam workshop held for over 20 secondary school and college students from Youth Centres all over Devon. 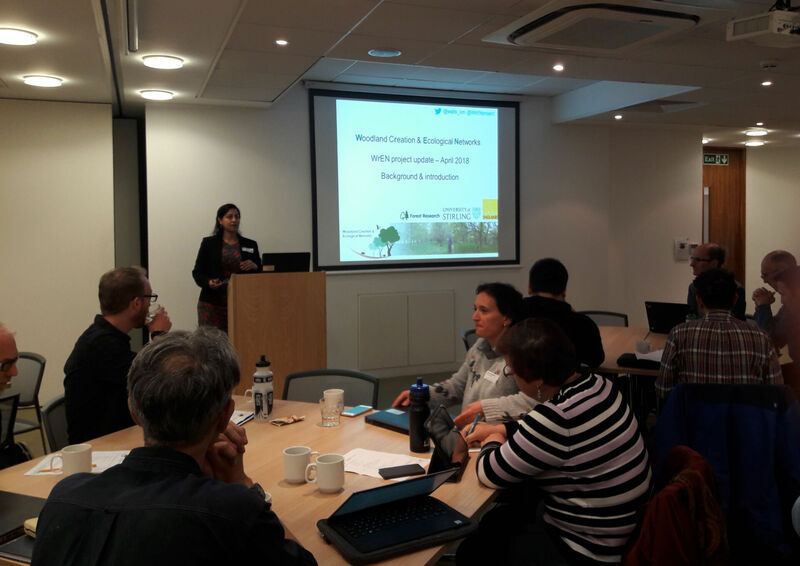 Facilitated this two-day innovation Bootcamp at the Environmental Futures and Big Data Impact Lab, University of Exeter, for over 30 SMEs, academics and NGOs. The Bootcamp resulted in 6 defined actionable collaborative projects among the participants. 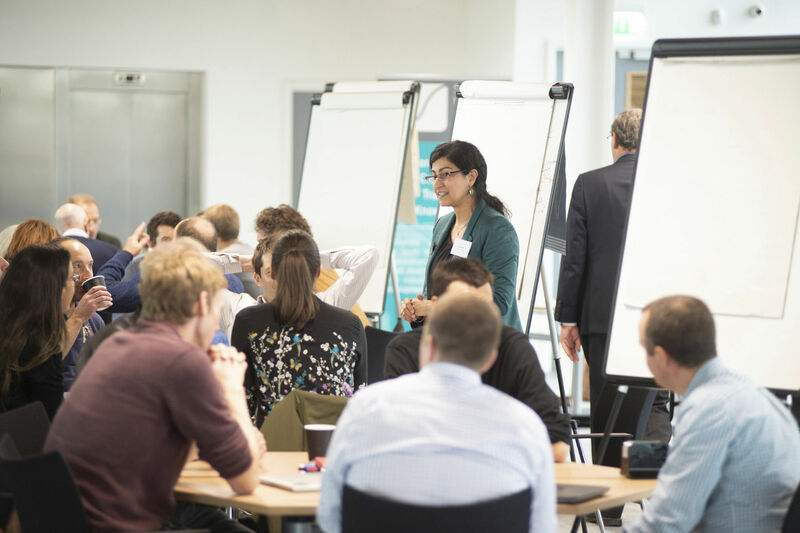 Contracted by the Environmental Futures and Big Data Impact Lab, University of Exeter, to help SMEs in the South West develop their innovation strategies. The WrEN project is a woodlands creation and conservation project involving more than 25 organizations in the public, private, and third sectors. 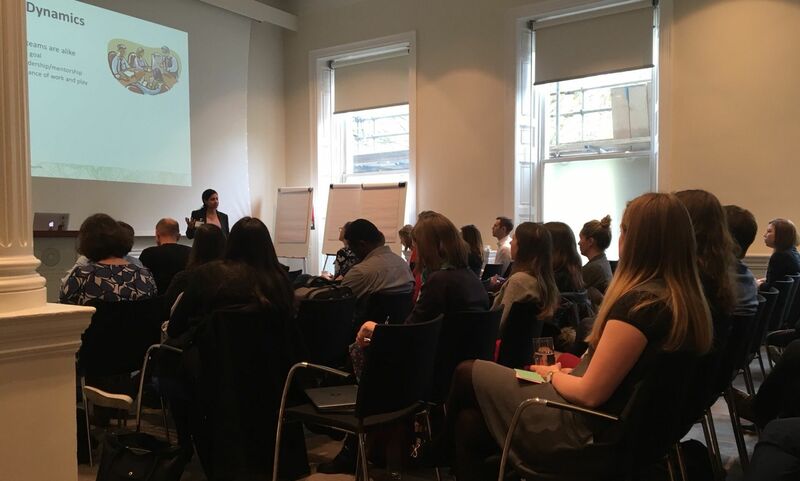 Facilitated the launch meeting of a £1.5 million cross-disciplinary multi-institutional project involving academia, big industry, and non-government organisations. Always curious about points of intersection, I ran an evening of art+science conversations between artists who use scientific concepts in their art, and scientists who have an interest in art. 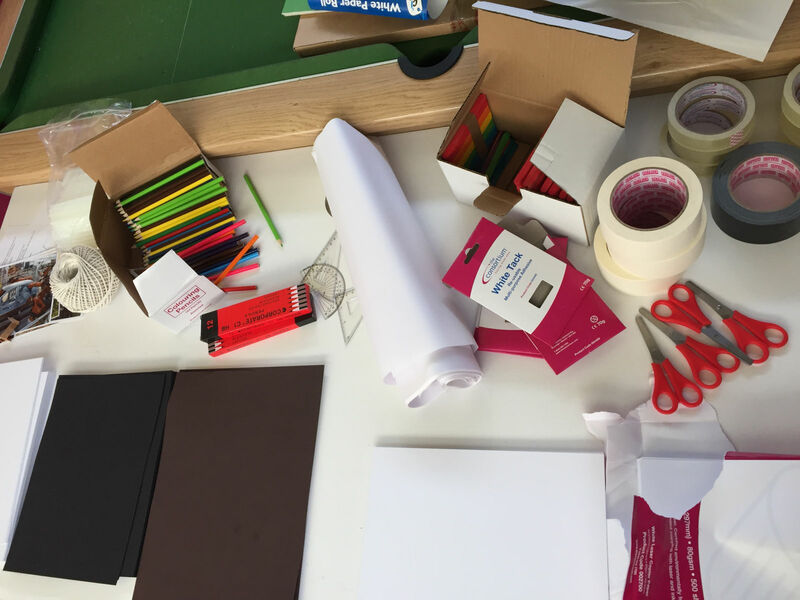 Ran a Team Innovation workshop and was an innovation mentor for the 2-day Creative Jam workshop held for over 30 students at the Plymouth College of Art. 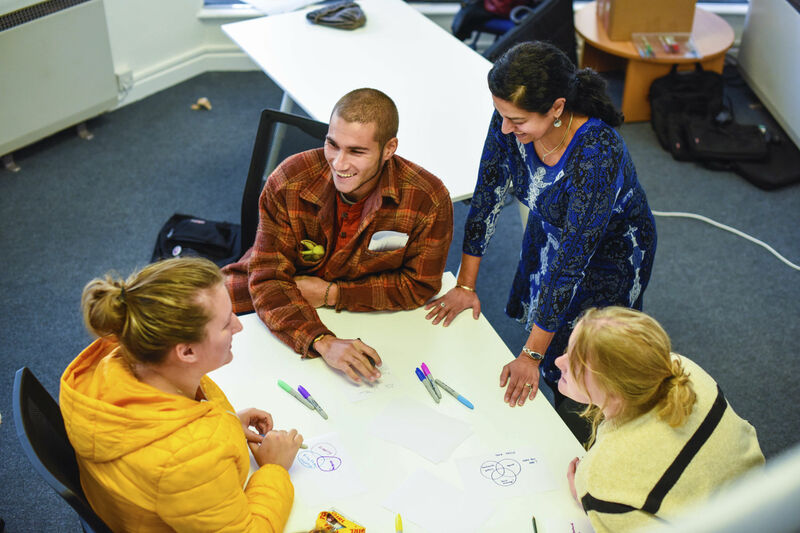 We run science communications workshops, team science training workshops, and are informing curriculum on fundamental skills for scientists. I developed and managed a large cross-disciplinary collaborative project on data visualization involving almost every college and school at the University of Miami. 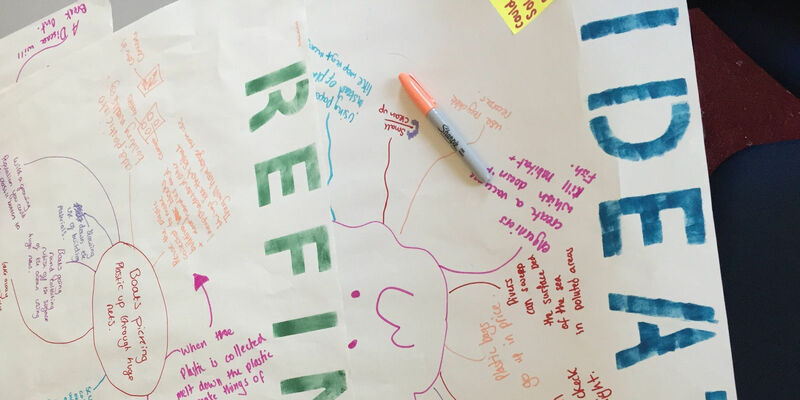 We ran design thinking workshops focusing on resilience in an uncertain world at three secondary schools in Devon. 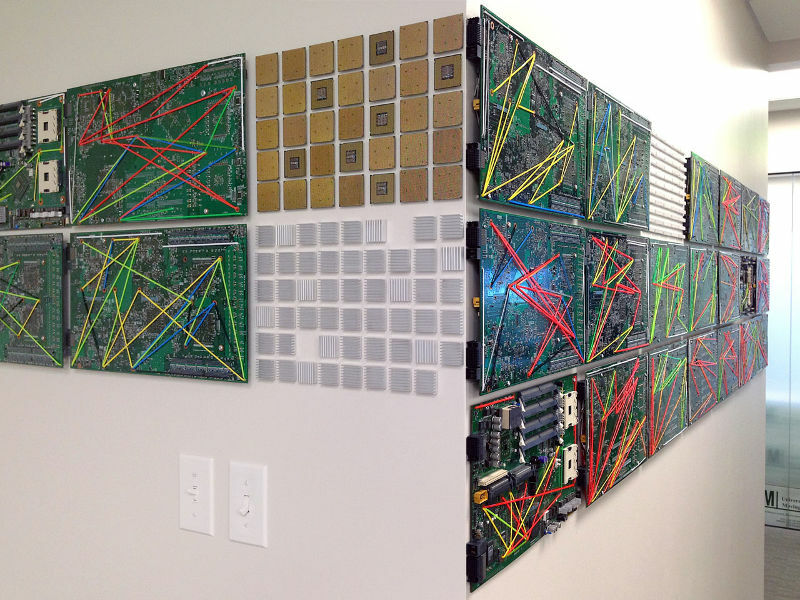 Through a collaborative approach bringing art, science and engineering together, I managed the production of Data Hall, a mural by Venezuelan-Dutch artist Patricia Van Dalen made out of mother boards from a decommissioned supercomputer. 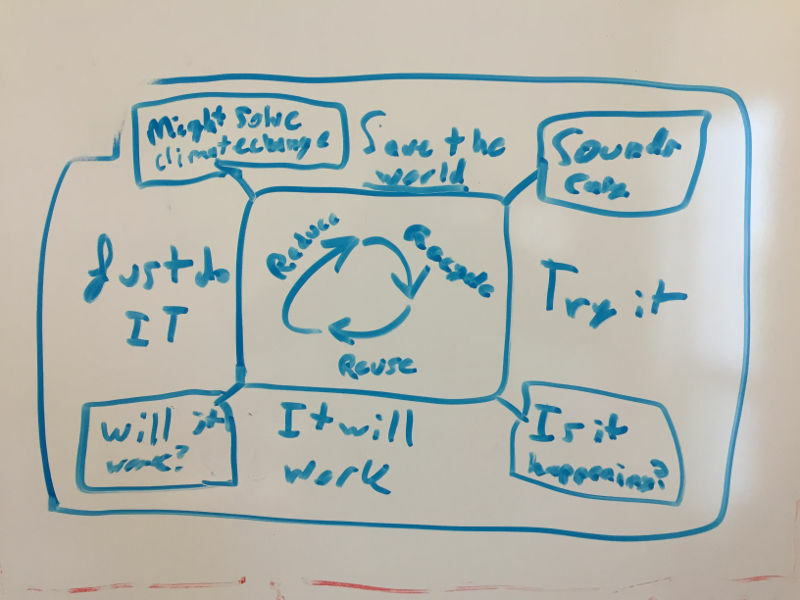 Working with Girl Scouts USA, my team and I developed a 2-hour tech camp for secondary school teenagers covering coding, data visualisation, and career-guidance.